Are you tired of buying all those water bottles just for a simple glass of water? Try one of our drinking water filter systems! Either of these solutions are perfect for the home or office. 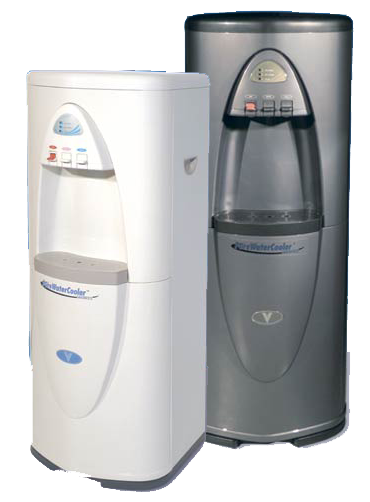 Save money and reduce waste by installing a point of use system or a bottleless water cooler. Each system comes with quick-change filter cartridges, NSF certification and a dedicated faucet that is available in several designer colors. Never wait for a bottle delivery or lug a 40 lb water just again! These bottleless water dispensers are perfect for break rooms, offices, homes and wet bars. They provide safe, clean drinking water that tastes amazing! Dispensers are available to deliver cold, room temperature and hot water suitable for everyone to enjoy. Healthy Water Systems, LLC. specializes in water treatment systems. Your family deserves great tasting drinking water. It’s good for your health and kind to your pocketbook! Copyright © 2019 Healthy Water Systems, LLC. WordPress website design & marketing by Deckard & Company.